Developer Crystal Dynamics is working on a new Tomb Raider meant to be an origin story for Lara Croft, the studio said today. 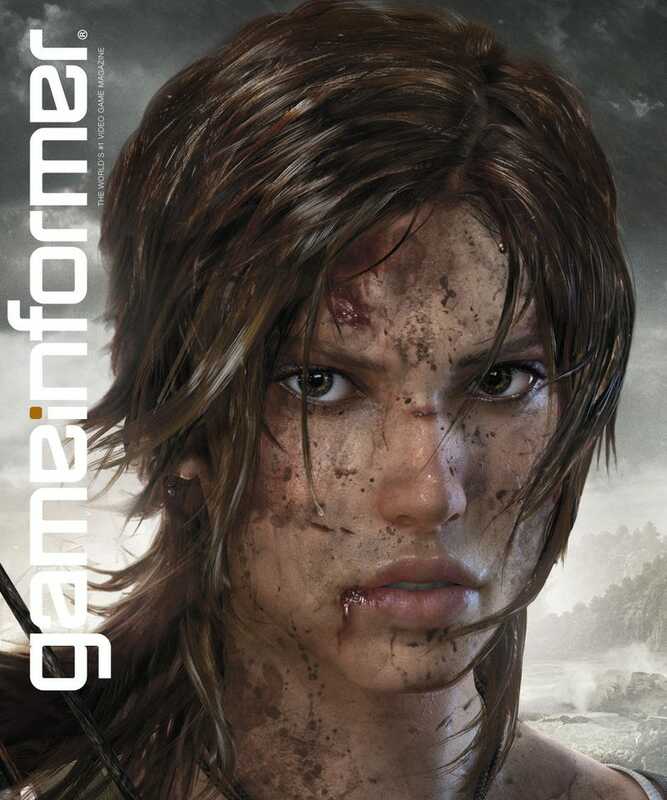 "Forget everything you knew about TOMB RAIDER," said Darrell Gallagher, Head of Studio, Crystal Dynamics. "This is an origins story that creates Lara Croft and takes her on a character defining journey like no other." The game, they say, will feature the first adventure for a young and inexperienced Lara Croft in a story which "charts the journey of an ordinary woman who finds out just how far she must go in order to stay alive." UPDATE: The game's official site shows that the game will be released for PC, PlayStation 3 and Xbox 360. It also shows that Lara might be holding a bow.